Each tier provides specific, unique and balanced buffs applied to Alliances. 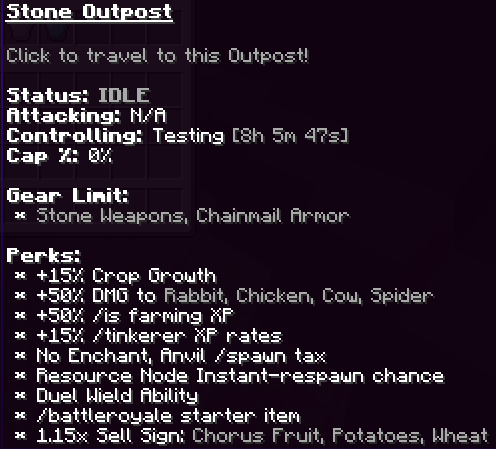 Outposts run constantly; No matter what timezone you are, these are available to you at all times. 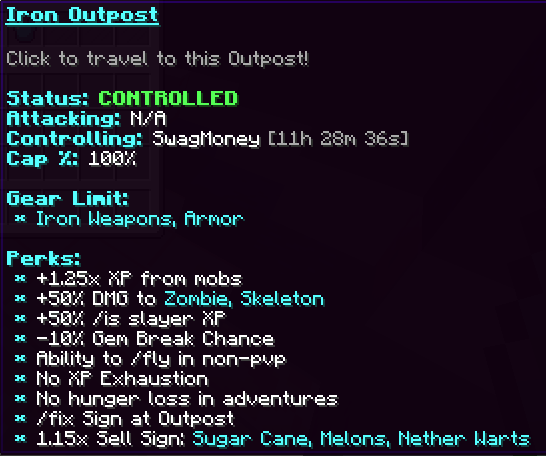 First of all, you need to decide which Outpost you would like- take a look at the perks above and see which one would fit most with what you require. 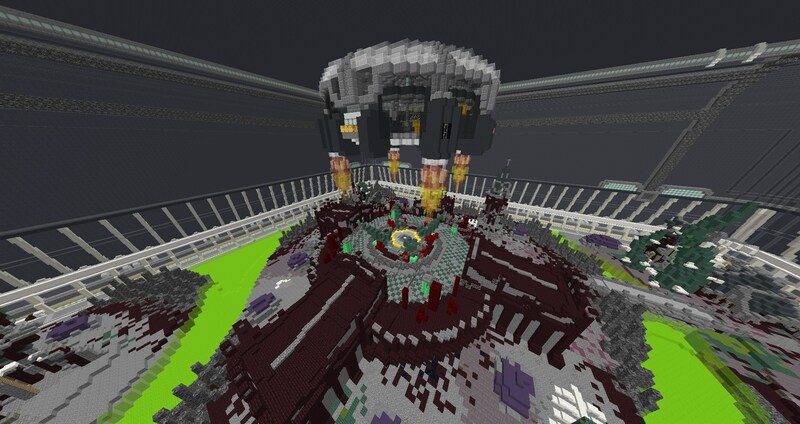 The controlling Alliance is able to defend their cap by standing on it to block- normally whilst putting up a fight! Each outpost provides its own individual set of perks - this is ALLIANCE WIDE. 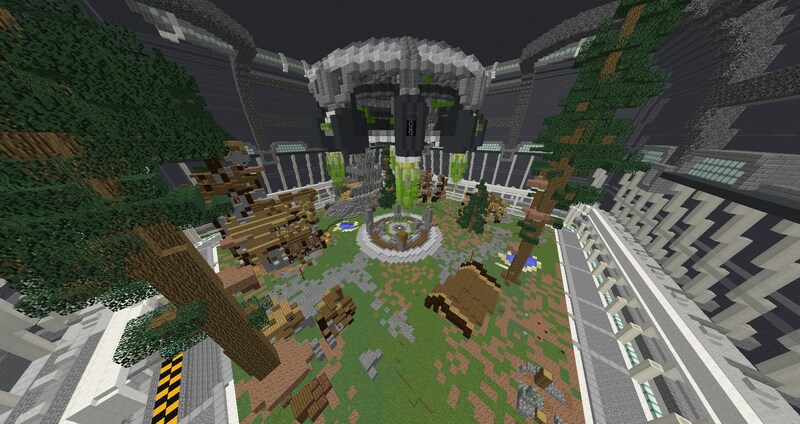 Everyone in the controlling Alliance has access to the perks, and they apply to every Alliance members island! We couldn't bring Outposts in and not give you something a little bit special to help you DOMINATE the competition this weekend. This week the Lootbox is bursting with epic loot and we know you won't be able to keep your hand off this! 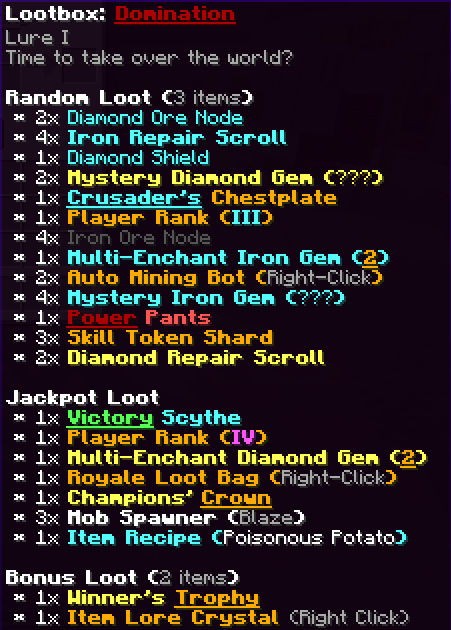 This week provides another installment to the arsenal of enchants available to you to help carry you to victory! WOW! The response to Battle Royale has blown us away. You guys and gals are hungry for those Hunger Games and something had to be done to give more of you a chance to get that epic loot! This week we did just that- Battle Royale now supports multi-instance games. Nothing is changing about the way that you join - you still need to wait for the time to count down, and then you click on the sword in the /battleroyale window. However, the number of players is distributed evenly between 3/4 different instances of the Battle Royale but now with a cap of 75 players and only the top 3 will receive a prize! Just like when you join adventures, you have no guarantee of where you spawn; So when you click the Battle Royale sword there is no way to guarantee to be with your friends, which will help bring back the solo nature of the game as it is intended. As you may have noticed by now, we have a few select players with new rank tags in game- but this isn't restricted to CosmicSky and is now completely network-wide across all of Cosmic! 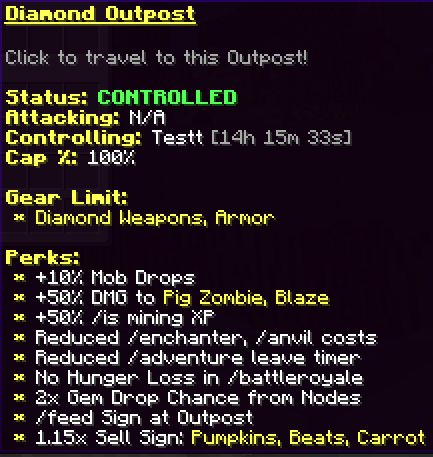 CosmicPvP is the final Cosmic Server to implement Content Creator Ranks with some great benefits! Youtube and Twitch Ranks are visible in game and those who carry the tag are able to link their channel to the rank in game making the Youtube/Twitch rank clickable! 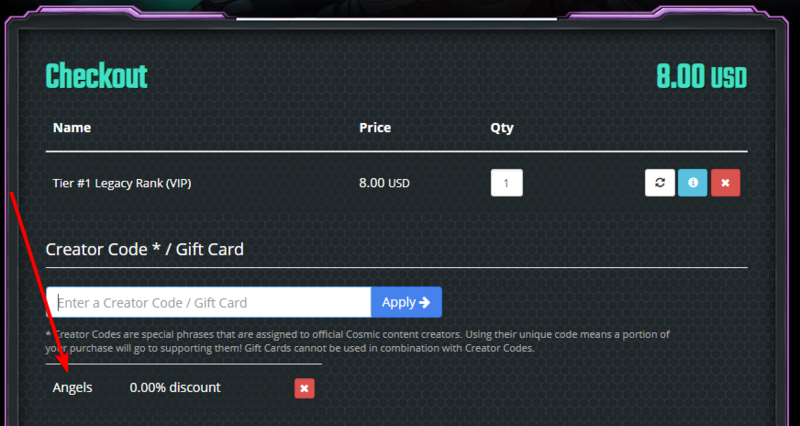 Creator Codes work on ANY Cosmic Server, for example you CAN use AngelsPvP's Creator Code on CosmicSky! It wouldn't be fair to end off such an epic update week without a little gift to you all - so head over to the server store now where there will be a VICTORIOUS 25% OFF sale on everything! Make sure to take advantage now- it's only going to be about for the weekend! Nothing is changing about the way that you join - you still need to wait for the time to count down, and then you click on the sword in the /battleroyale window. However, the number of players is distributed evenly between 3/4 different instances of the Battle Royale but now with a cap of 75 players!